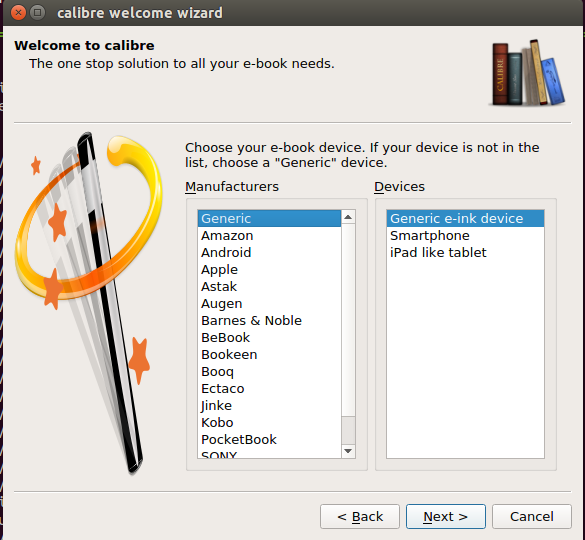 calibre is a well known, open source, cross platform, e-book application, it lets users manage, create and read their e-books. Started in 2006, it was originally called “libprs500” but later renamed to calibre in 2008. It is a feaure rich application and have huge user base. 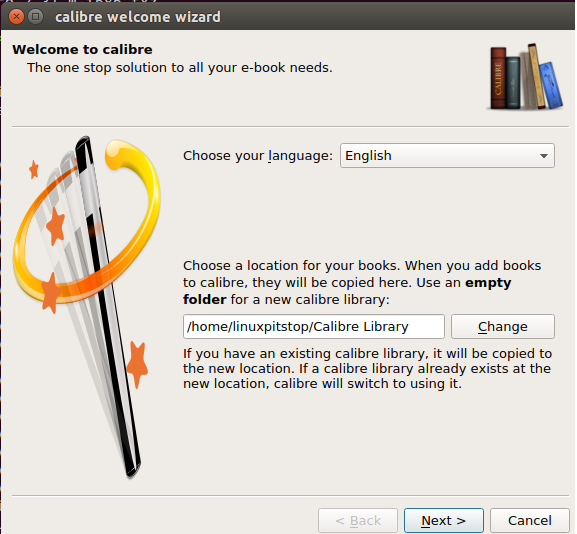 On 18th June, latest version calibre 2.31.0 has been released; in this article, we will be focusing our discussion on its prominent features and installation process on ubuntu Linux operating system. Here are some important and noteworthy features of this new release. 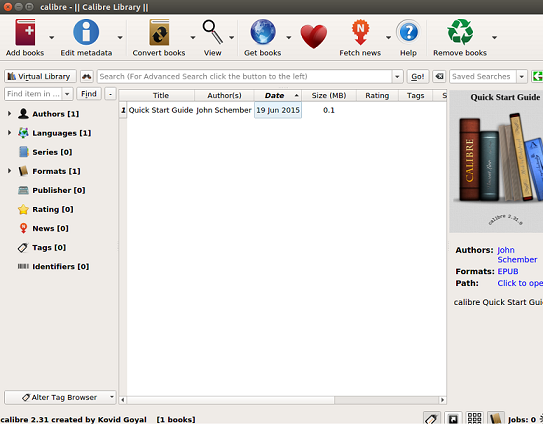 Configurable search engine feature has been added, it lets users search selected text in e-books. Improvements have been made to the miscellaneous section of the application. Issue with transition between normal and full screen mode has been resolved in this new release. Reported bugs with text encoding have been resolved. Internal Hyper Links and email sending related issues have been addressed. Reported problems regarding Font settings have been fixed. Many new news sources have been added and old ones have been updated. 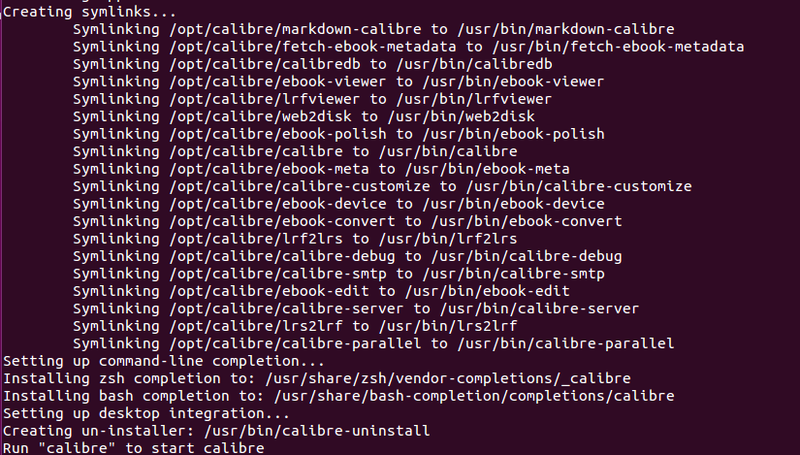 Unlike the latest releases of other apps, the installation process for caliber 2.31.0 is much easier and straight forward. Simply launch your linux system terminal and run following command. sudo -v &amp;&amp; wget -nv -O- https://raw.githubusercontent.com/kovidgoyal/calibre/master/setup/linux-installer.py | sudo python -c "import sys; main=lambda:sys.stderr.write('Download failed\n'); exec(sys.stdin.read()); main()"
It will download and install latest caliber for you. As soon as you run this command, it will immediately start downloading the latest version. Once download is complete, it will extract the files and perform required installation operation. Once installation is complete, you will see on screen instruction to run “calibre” command once, it will configure your e-book software. Here is very first screen you will see when you run this command after install. You can change e-book paths from here or keep default path and click Next. Choose your e-book device from next window and hit “Next” one done. You can launch it from Applications >> caliber option now.